Sweet baby bump session with two dear friends of mine, Kelly & Jordan! I am so excited for them and the anticipated arrival of their baby girl… less than 5 weeks to go now! I am really loving the in home/backyard sessions I have been documenting lately. It brings me back to my roots, when I first got started with “environmental portraits” in college. When a couple or family are in their home… it’s an amazing experience to capture that true essence of the HOME environment. Soft window light and personal props are all at hand. 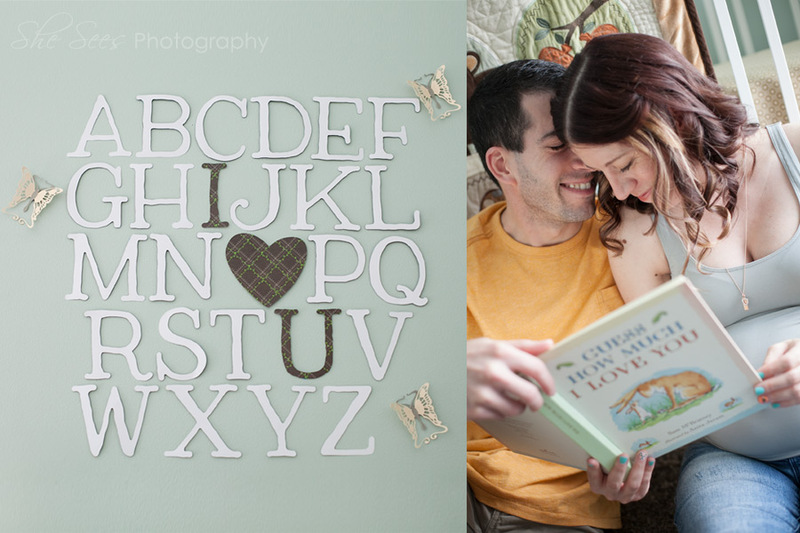 Congrats you two love birds – I am looking forward to seeing you again to photograph and meet Little Miss!! !